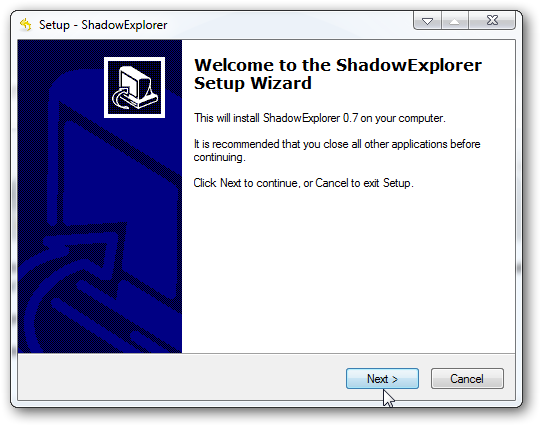 I am writing a basic tutorial for the beginners on how to install and uninstall softwares in Microsoft Windows 7 . 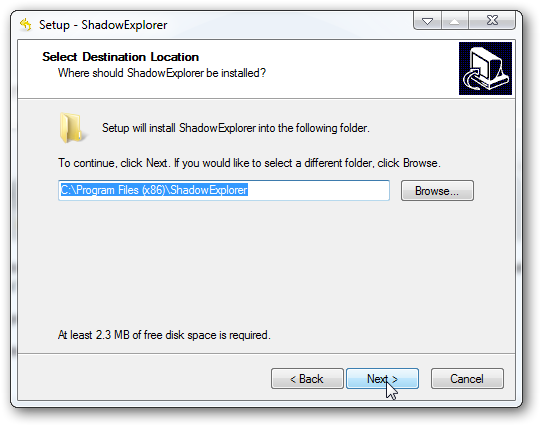 Generally, the installation file have .exe extensions ; but in Windows 7, you can not see the extension by default. 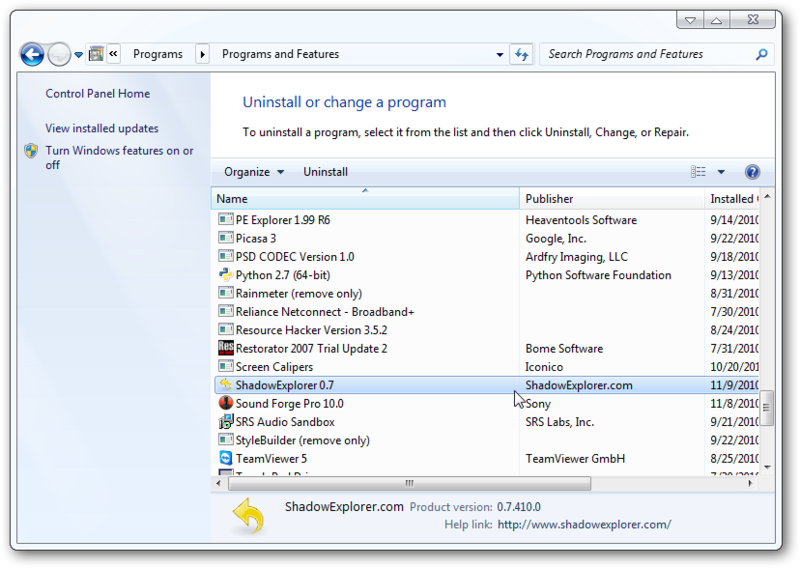 However, installer file can be of other extensions too (like *.msi). 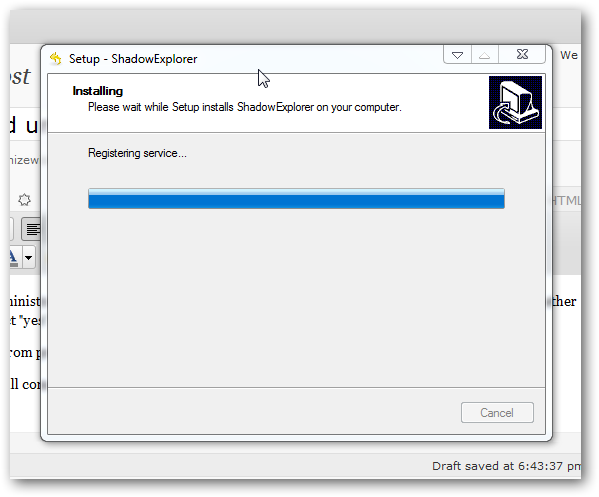 Obviously, you need to have an installation file to install the software. Please note that, I have enabled to show the file extension (Follow this tutorial, if you want to show the extensions of the files in Windows 7). You can see, there are seven files. Two files in extreme right and left in the top row are compressed files (zip and rar files, respectively). All other fives are installation files. You can see, how much variation in look the installer files can have. They often are icons of the program. 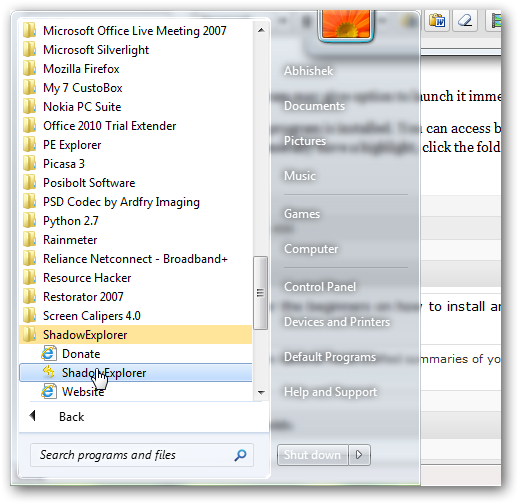 If you have not enabled to show file extension (that is the default view in Windows 7); you will see the some indicative text beside the icon; “Installer”, “Setup” and “Launcher” is commonly used. You must logged in as Administrator to install a program. 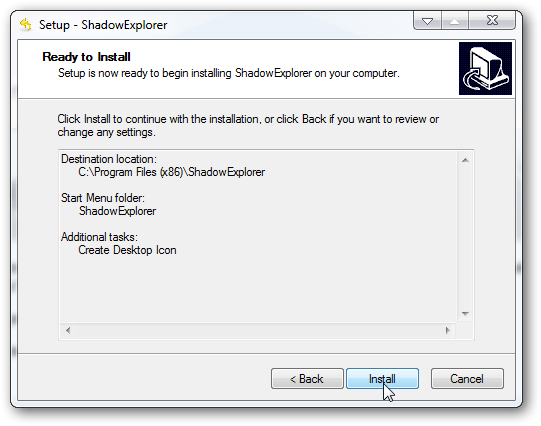 Double Click the icon: a pop up window will ask you whether you want to install it. 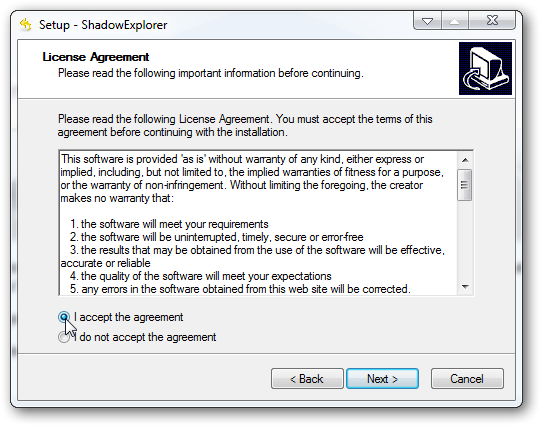 Select “yes”. The next Windows varies from program to program. I am giving a typical example. This Windows will show you where the files will be installed. If you are not sure what are you going to do, do not change it. If you want to install in some partition/folder of your choice, you can click Browse tab beside it. This Windows will let you know the details of installation. Its like a final statement before the work is going to be performed. You can click back if you need to change any settings (for example, you do not need a shortcut, but missed it). 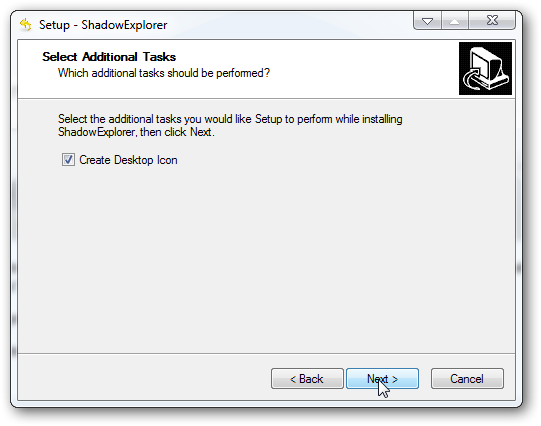 Some program may give option to launch it immediately (like above), others may need a restart. 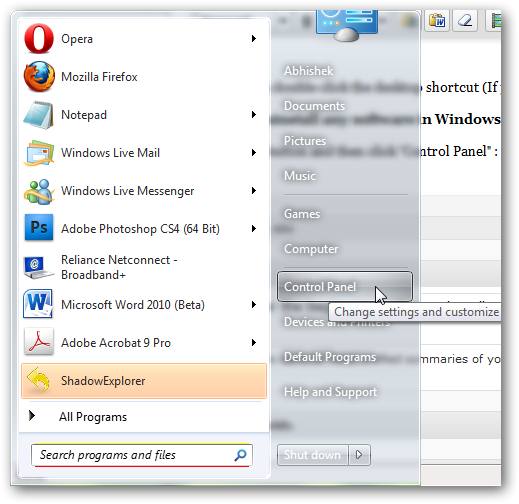 Or, you can double click the desktop shortcut (If you have selected it during installation) to launch the program. Give it a bit time to update itself. When all program icons appear, double click the program you want to uninstall. The program has been uninstalled from your Windows 7 PC. Note that: Some program may require a restart for complete uninstallation. This Article Has Been Shared 459 Times! 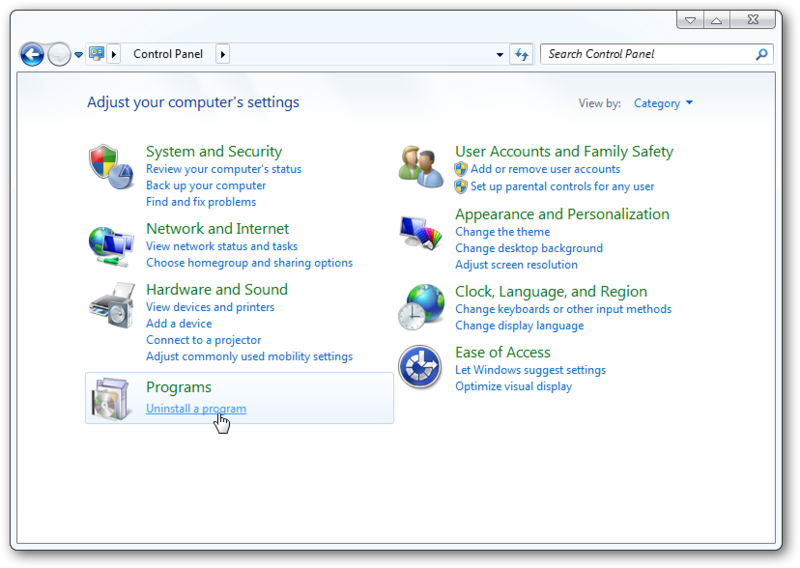 By default, Cut,Copy,Paste buttons are not visible in Windows 7. If you want to get the buttons back like Windows XP, just follow this tutorial. No extra software is required. By default, you can not record the PC sounds or system sound in Windows 7. We will show you the easy way to record any sound that is generated in your Windows 7 pc. Cite this article as: Abhishek Ghosh, "Installation and uninstallation of programs in Windows 7," in The Customize Windows, November 8, 2010, April 25, 2019, https://thecustomizewindows.com/2010/11/installation-and-uninstallation-of-programs-in-windows-7/.